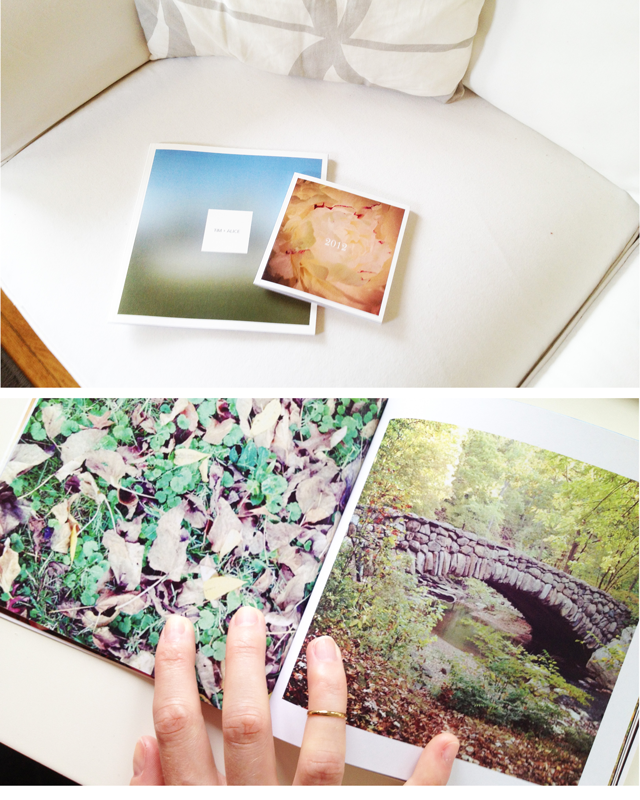 Artifact Uprising is a photo book printer I discovered recently and am thrilled to share. Their books are printed on Mohawk Post Consumer Recycled paper and come in a variety of sizes, including 5.5" square books that are "Instagram-friendly." Though I printed a couple of softcover books, a hardcover book will be my next purchase. The options they have for colorful clothbound covers and dust jackets are stunning. The company's slogan is "Inspired by the disappearing beauty of the tangible" and the quality of their products proves that they have a true appreciation for print. Learn more and order your next photo book here.